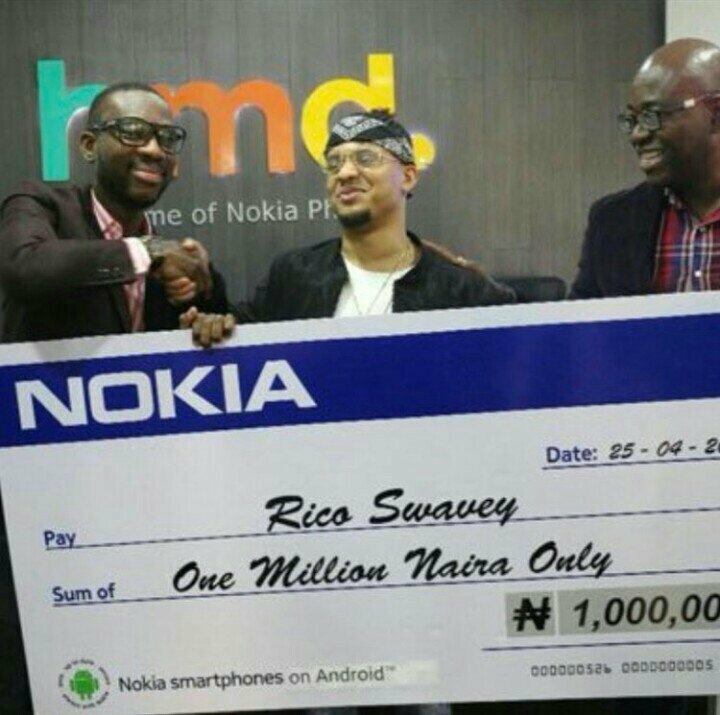 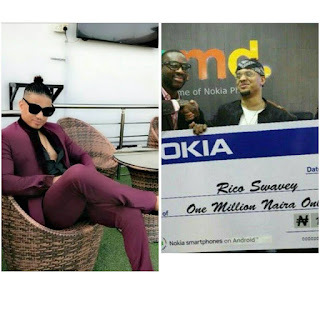 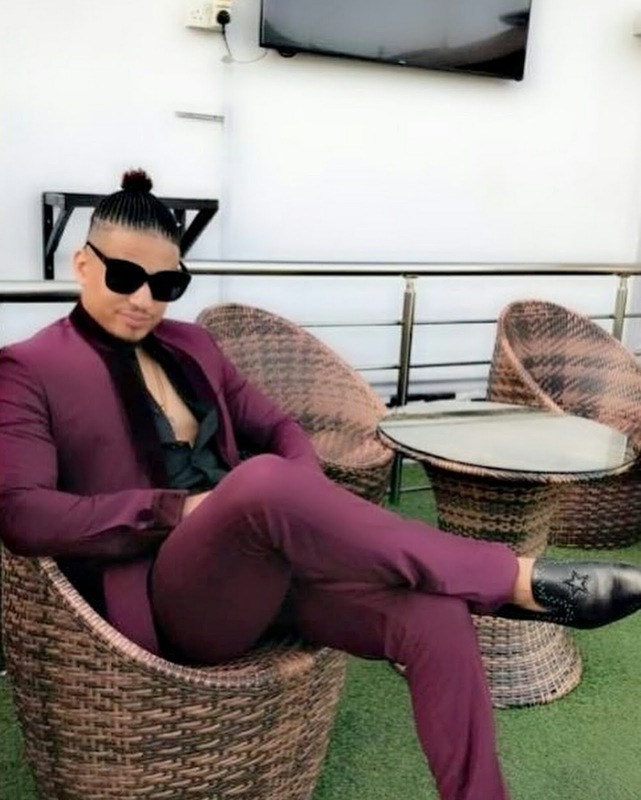 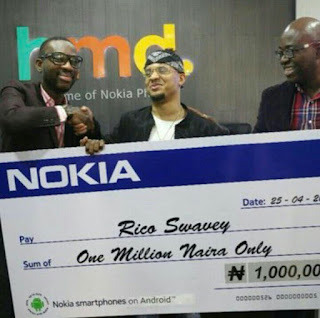 Just like Tobi Bakre, Rico Swavey has also received his one million Naira cash reward he won during the Nokia Challenge while still in the house. 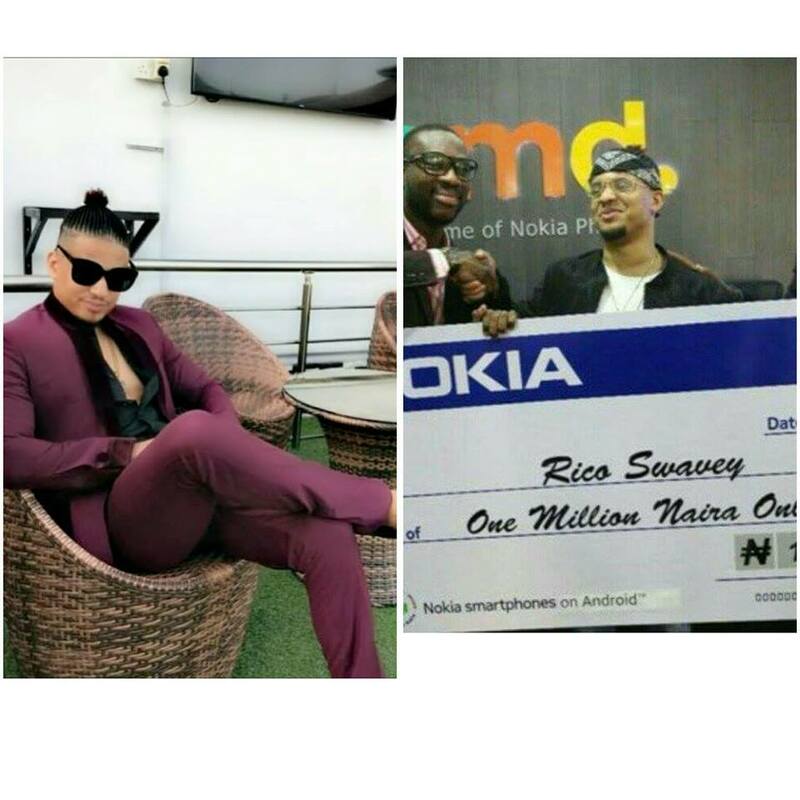 And his fat bank account is beginning to tell on him. 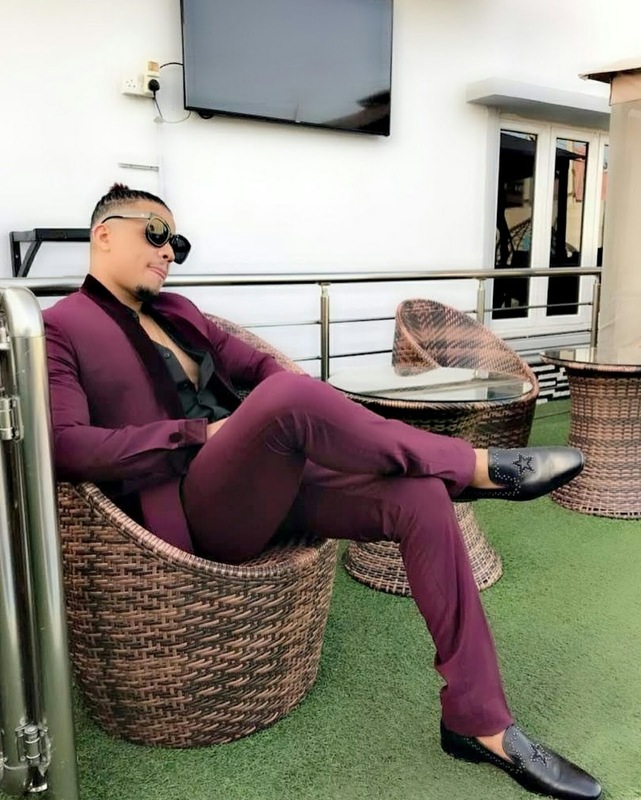 The ex BBnaija housemate and talented singer who just released a track took to his Instagram page to share new photos of him and they are really good.